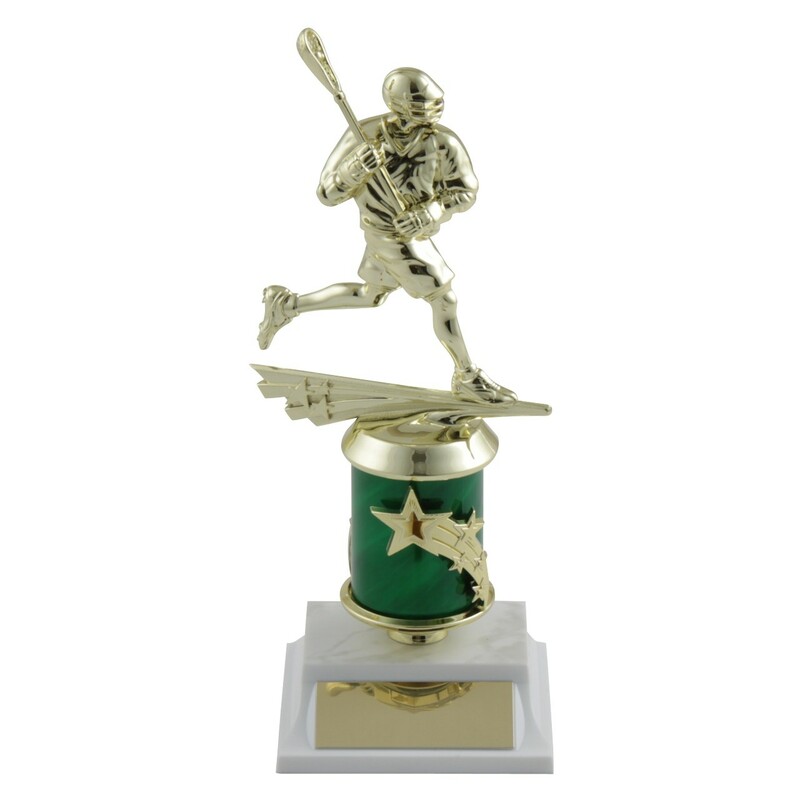 Award our Male Lacrosse Star Column Trophies to your favorite lax stars! 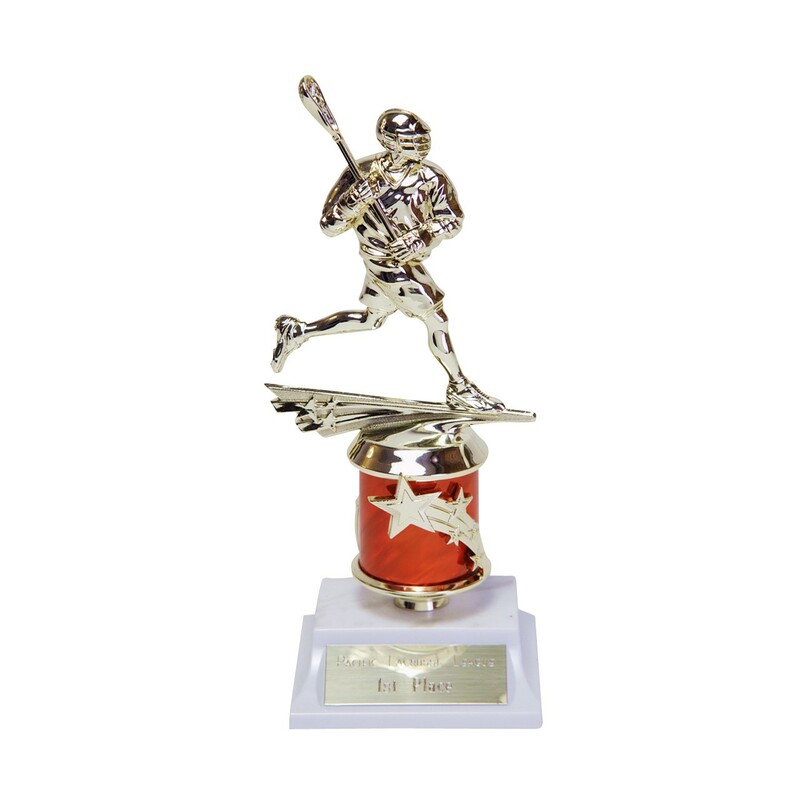 They feature a golden male player with a stick above a gold star riser with a 2" column of your color choice. 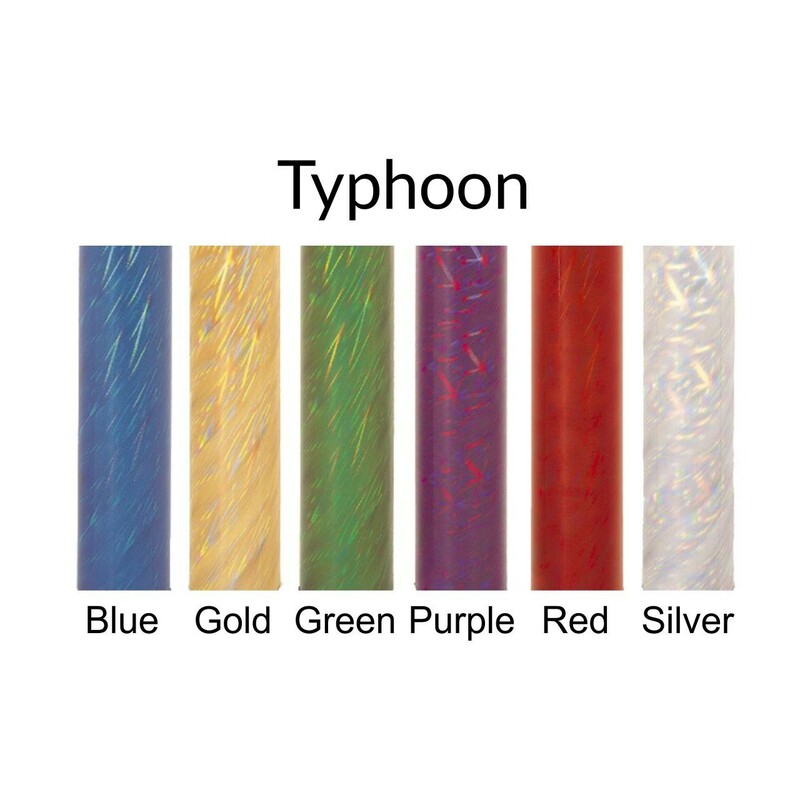 It is attached to a white base with 3 lines of engraving.